The EDHEC Stress testing engine provides a tool for analysing complex financial scenarios in a coherent, intuitive yet mathematically rigorous way. The underlying methodology is based on the Bayesian Net technology. In the application a number of economically and financially relevant scenarios will be analysed, and the impact of the root causes propagated via a number transmission channels to a number of reference asset prices. The joint probabilities attaching to various configurations of asset prices will then be obtained. These outputs can then be used for stress-testing, portfolio construction, transactional analysis, and, in general, for all applications where the impact of user-defined shocks (economic, geo-political, etc) is of interest. 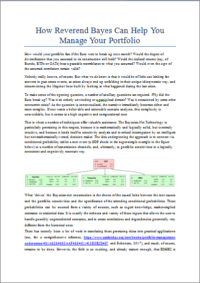 Sensitivity analysis of the outputs and what-if analysis can be easily carried out. Under completion….expected date: Fall 2019. 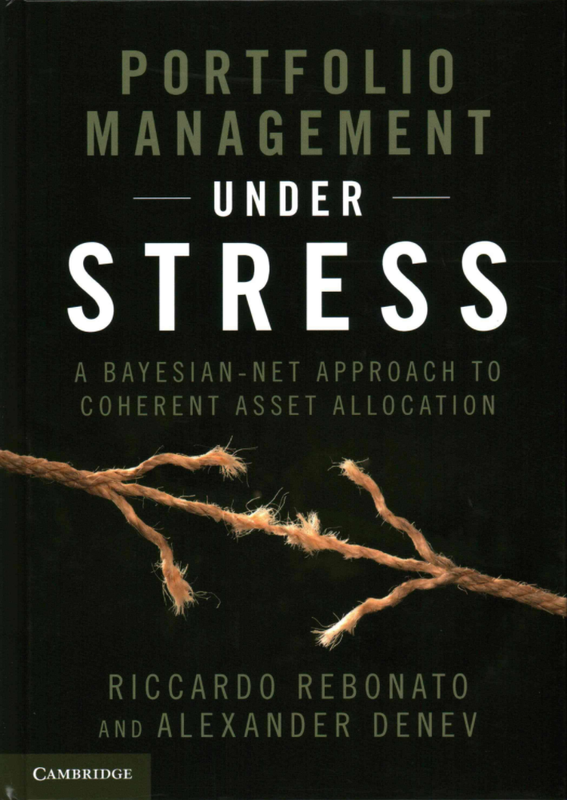 A publication offering a novel way to apply the well-established Bayesian-net methodology to the important problem of asset allocation under conditions of market distress or, more generally, when an investor believes that a particular scenario (such as the break-up of the Euro) may occur. 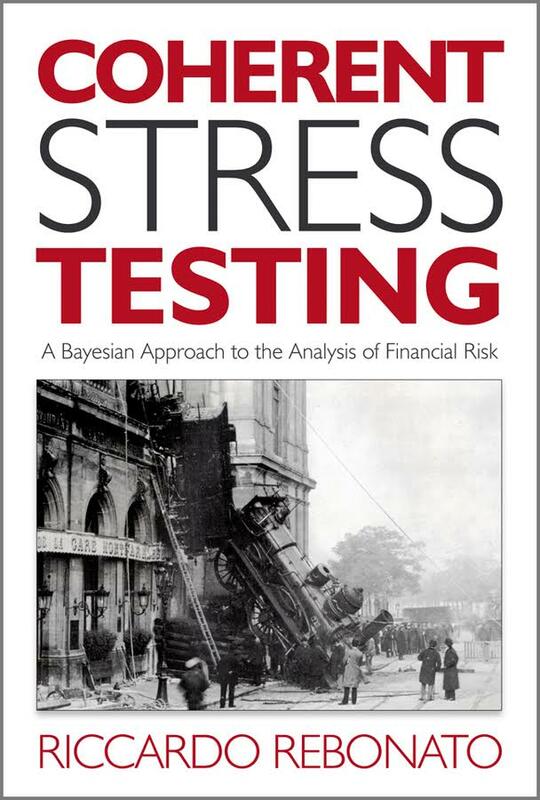 Based on the author’s extensive work, research and presentations in the area, the book fills a gap in quantitative risk management by introducing a new and very intuitively appealing approach to stress testing based on expert judgement and Bayesian networks. It constitutes a radical departure from the traditional statistical methodologies based on Economic Capital or Extreme-Value-Theory approaches.